Let’s make the most of it! and sleep over at the Great Wall! 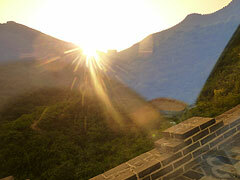 Get on the road for a grand day out to the Wild Great Wall. 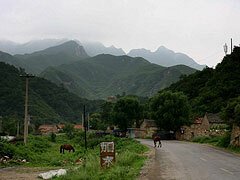 Then head for dinner and night toward a very secluded Guest House with the best view of the Wall and mountains. 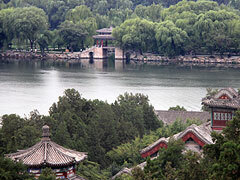 On our way back we drive pass the Ming Tombs. Rate: includes 2 lunches, dinner, accomodation and breakfast (2 persons minimum). 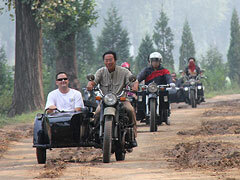 2 Days : 5100 rmb per person. | No night : 4200 rmb per person. 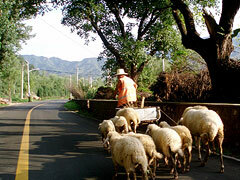 1,5 Day : 4500 rmb per person. 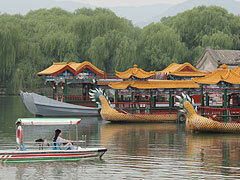 | No night : 3600 rmb per person.